A new study has found that inpatient psychiatric facilities are spending about 4.8 percent their annual revenue is spent on complying with Medicare regulations, according to an article on the Fierce Healthcare website. CMS regulation compliance costs these facilities an average of $1.7 billion annually, according to the study released by the National Association for Behavioral Healthcare (NABH). 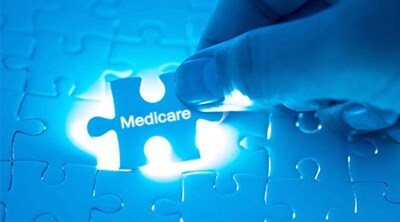 The report's recommendations are designed to aid the Centers for Medicare & Medicaid Services in its “Patients Over Paperwork” initiative, which aims to improve the patient experience while decreasing the hours and funds clinicians and providers spend on CMS-mandated compliance, according to the article. According to the report, as of 2016, more than half of the nation’s 1,738 inpatient psychiatric facilities had negative net operating margins.